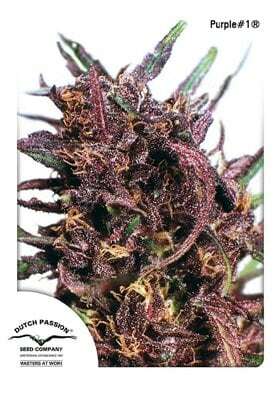 Dutch Passion Cannabis seed bank, is a pioneer in the development of feminized seeds. One of the first and best seedbanks. 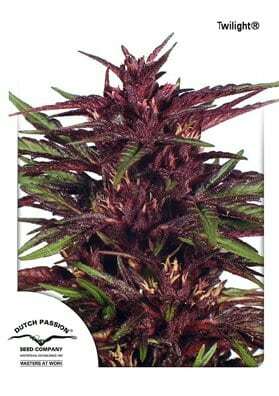 You can get nmore information about the pioneers in feminizing cannabis seeds (in spanish) Learn more about Dutch Passion. Dutch Passion seedbank has been developing, improving, producing and selling cannabis seeds since 1987 and is one of the leading specialist Dutch companies.